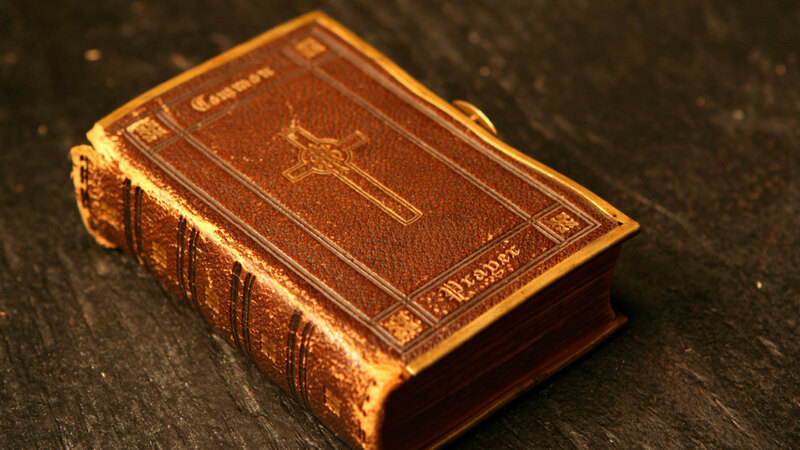 Note well the image above of the hour glass on the book cover, as the quick and the dead can happen at any time, day or night. No one knows when their hour glass will empty. So stay awake! The Forgiveness of sins: The Resurrection of the body: And the Life everlasting. I don’t know about that Holy Ghost conception thing and I don’t believe in the resurrection of the body, so I am an a la carte Catholic; however, I do believe that our energy will live on into eternity in some other form. When I was a child, we only had mercury thermometers to judge our true internal temperature. The mercury also went by the common name – quicksilver. Apparently the name came from mercury’s appearance to be like a liquid silver. And the silver was alive. When the thermometer broke, which it always did one year or another, the liquid rolled across the surface of the table or floor and shook and quivered as if alive. Cool to watch, it was dangerous to touch the rolling balls, as they are easily absorbed into the body. Those of us who know CPR have the opportunity to give life-giving breath to those whose heart and breathing have stopped. It is a life saving opportunity to give breath and air to those unable to get it on their own. People have said that money is like oxygen. Try living without it, and you will see what they mean. Quicken Loans out of Detroit is a city saving mortgage loan company with some strong feelings about life giving breath and the oxygen rich loans that they can offer their clients seeking a home loan. Perhaps more evangelical than I realized, Quicken is also aiding Detroit as it tries to rise from the ashes of the Rust Belt. May they bring new life to the City and do well. 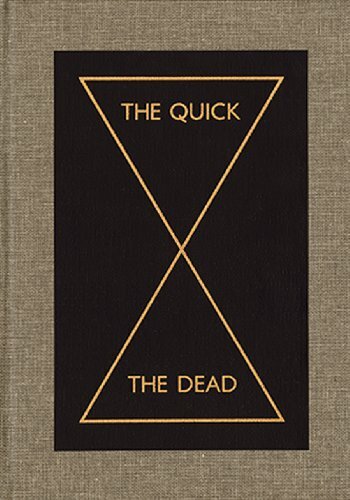 Such interesting tid-bits about the words quick and dead. I never would have thought to add on the part at the end about quicksilver or Quicken loans! I just love you so much! Your words are always so wise. I love reading what’s going on in your brain – random and brilliant! You did a great job with this. Enjoyed reading it!